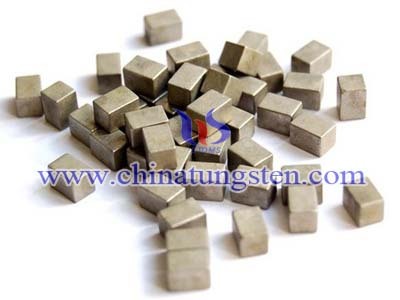 Tungsten poly also named poly tungsten which combines tungsten and poly, so it has the advantages of tungsten and poly, such as high density, high heat deflection, corrosion and chemical resistant, non-toxic and environmentally friendly, lower costs, design flexibility, durability, etc. 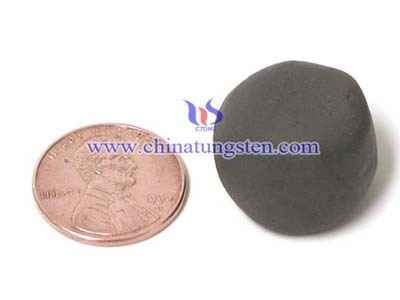 Tungsten poly is the high-performance lead-replacement material, it can reduce manufacturing costs. 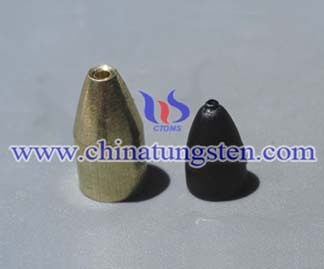 With the development of our daily life, more and more people enjoy sea fishing, since the sea water is very corrosive, a high-quality sinker which has high corrosion resistance and non-toxic is necessary. 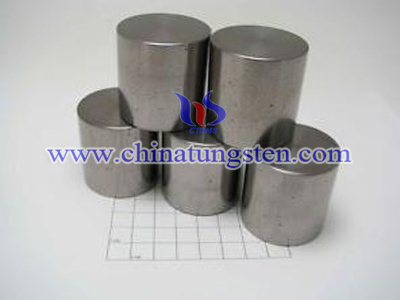 Poly tungsten tumbler sinker can meet your requirements because of good properties of tungsten and poly. When you use poly tungsten, you avoid the material handling, manufacturing, disposal and employee safety costs associated with lead. 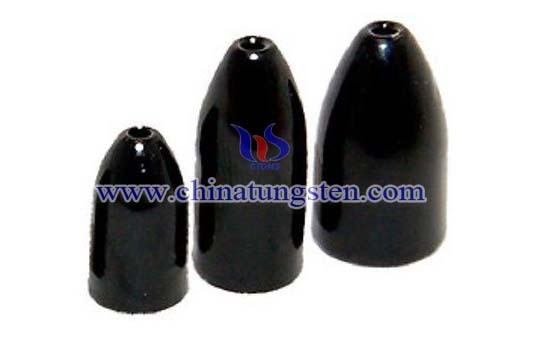 Tungsten poly tumbler sinker is sturdier and more flexible than softer leaded alternatives, resulting in a longer service life. 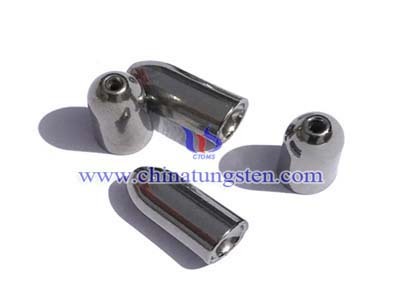 We can provide poly tungsten tumbler sinker strictly according to your requirements.